Although last week’s meeting of EU heads of Europe ended with a historic agreement for drafting a new treaty, analysts believe that the reaction of financial markets and falling economic indicators suggest a lack of confidence in this agreement. European Union leaders agreed at the meeting on Friday to give 200 billion euros to the International Monetary Fund to solve the financial crisis in the euro zone. On Tuesday members of the committee of international lenders held a discussion about the financial aid package to Greece, which is over 130 billion euros. America’s central bank policy makers meeting on Tuesday did not make any revision to the near zero interest rates. It was mentioned that expansionary policies and the economic incentives for accelerating economic recovery will continue in future years. With the Bank of Japan interest rate of 0.1%, Great Britain 0.5% and Eurozone interest rate of 1%, Japan is the only industrialized country with a level of interest rate lower than America ‘s interest rates of 0% to 0.25%. As I said in the weekly analysis and expected, the EUR/USD continued to decline. 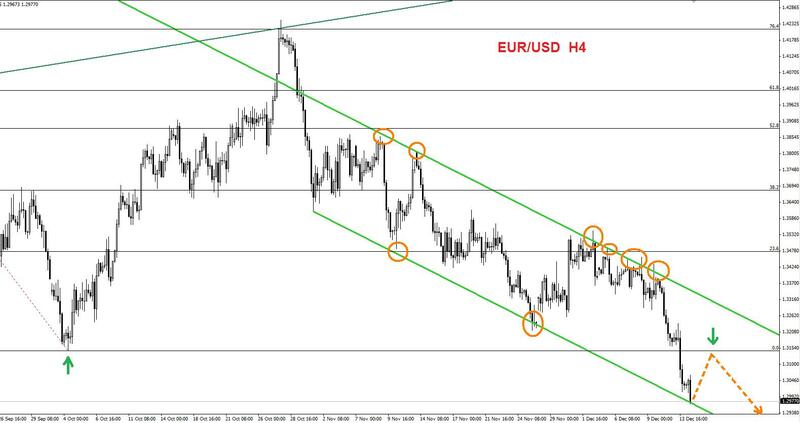 The currency pair is still within the downtrend channel in time frame H4 and continue to respect this channel. 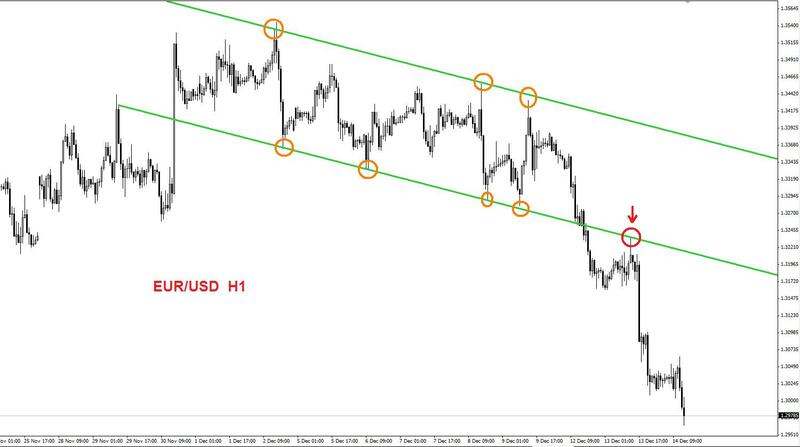 Currently, the EUR/USD has reached the channel bottom line. 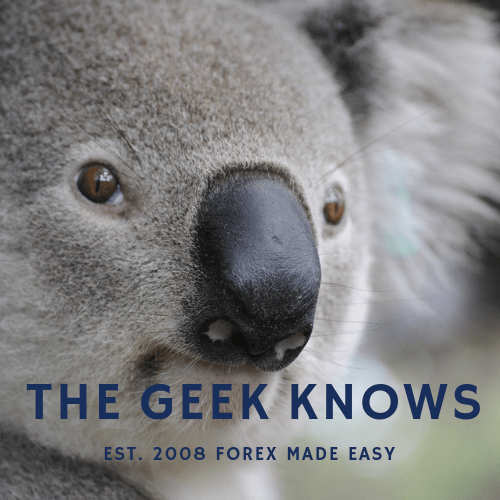 The currency pair will probably need a little break (Retracement) after this loss. The main trend is still downward and 1.2880 is a very strong support, which if broken the target will be 1.25.